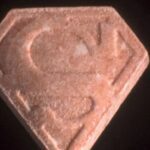 DanceSafe has received information from a community member in Baltimore that an individual was hospitalized because of PMMA after ingesting a pink Superman tablet that was thought to be MDMA. 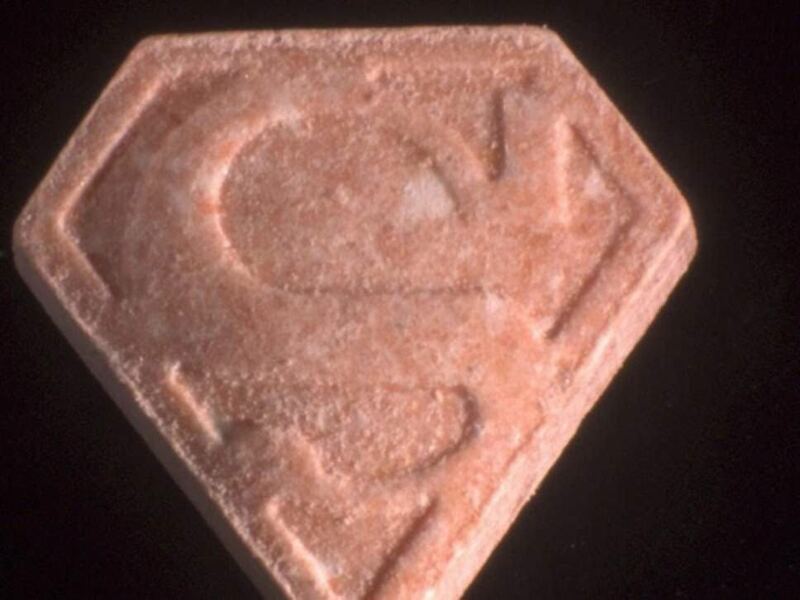 The individual who was hospitalized began exhibiting symptoms of overheating and severe dehydration at home after consuming one Superman tablet and some alcohol. Their toxicology report was positive for PMMA. The tablet was not tested before it was consumed. PMMA, or para-Methoxymethamphetamine (also known as 4-MMA), is a highly toxic synthetic substance of the amphetamine class that is closely related to PMA. PMMA can cause serious side effects even at moderate doses, such as hyperthermia and serotonin syndrome, which can easily result in death or hospitalization. PMMA, along with other drugs like PMA and PMEA, have very little recreational value and are considered dangerous. The Mandelin reagent is capable of positively identifying PMA and PMMA in MDMA samples, but the Mandelin reagent must be used in conjunction with Marquis and Mecke reagents. A green-to-brown color reaction with Mandelin combined with no color change with Mecke and Marquis is a strong indication of the presence of PMA or PMMA in a pill or tablet. However, there are limitations to reagent testing. The most important one to remember is that reagents are not capable of detecting most drug combinations. For example, if there was PMA/PMMA plus MDMA together in the same tablet, the black color change with Mandelin reagent for MDMA would mask the green-to-brown reaction for PMA/PMMA. We urge our community to keep in mind that drug markets are expansive and that this tablet may appear in locations other than the submission’s origins. Always test before you ingest to avoid ingesting misrepresented substances, and so you can adjust your intention, set, and setting appropriately to minimize risks. 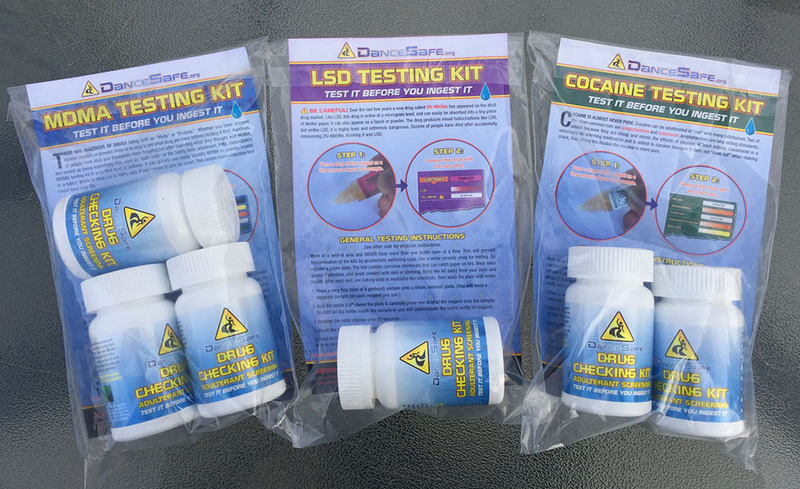 Purchase your DanceSafe drug checking kit here. 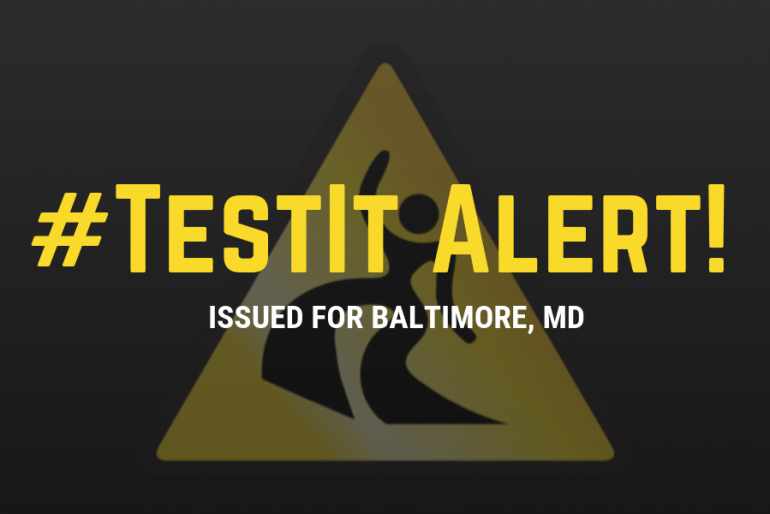 If you test a misrepresented substance, please submit it to testit@dancesafe.org to be featured in a #TestIt Alert. The purpose of #TestIt Alerts is to alert the public to misrepresented substances circulating in their region. We neither condemn nor condone drug use, but rather want people to be aware of what they are ingesting so they can take steps to minimize risks. Since 1998, DanceSafe has been keeping the electronic music and nightlife communities safe. As a 501(c)(3) nonprofit, we provide free harm reduction services at music festivals and nightlife events across the nation. All proceeds from the sales of our drug checking kits go back into the organization so we can continue to provide our services to our communities for free. By purchasing a kit, you are not only helping keep you and your friends safe, you are also contributing to the harm reduction movement. Thank you for your support!